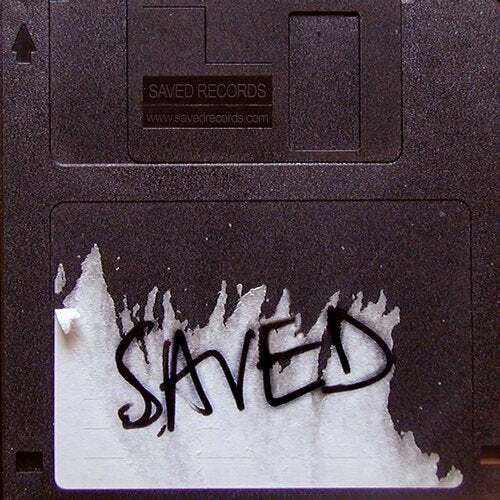 Making his debut on Nic Fanciulli’s Saved Records this month is Greek Afro Tech DJ and producer, DJ Angelo, with his new single ‘The Ride’. Growing up in Greece’s House music scene, DJ Angelo has earned his stripes in all realms of the music industry. His renowned Global Fantasy promotions has developed into a lauded brand throughout Athens, booking the likes of Black Coffee, Culoe De Song, Manoo, Hyenah, Osunlade, and as a DJ he has dropped releases on Nite Grooves, King Street Sounds, Connected Frontline and Tribe. ‘The Ride’ showcases Angelo’s signature sound infused with tribal drums and shuffling percussion, abrasive synths and a powerful bassline adding a sinister depth.